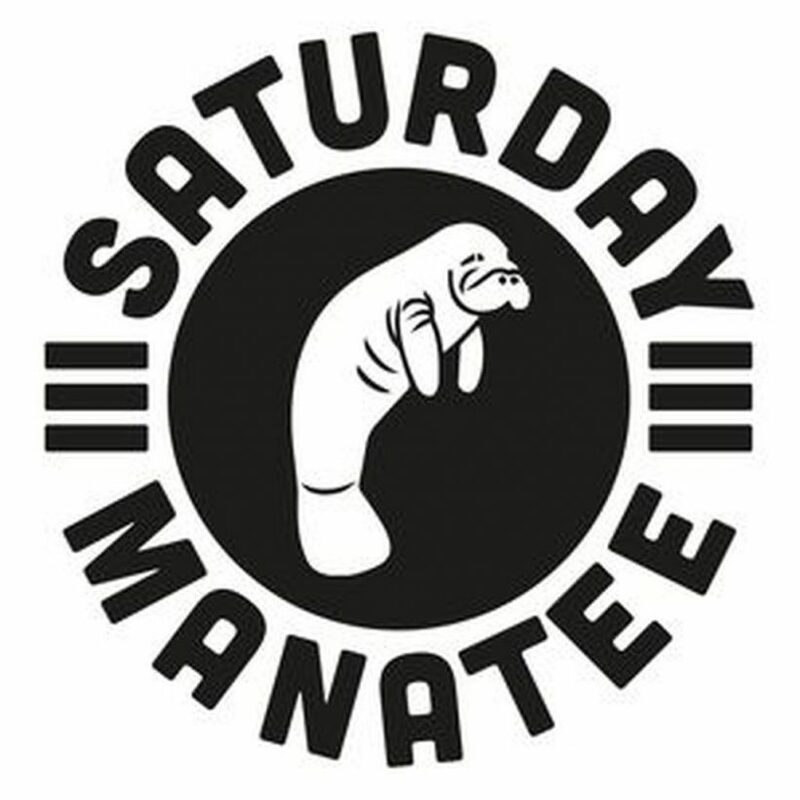 This months Saturday Manatee show features two hours of the finest house, techno and electro, old and new, from our host Jamie Thomson. Due to some gremlins causing trouble in the Radio Magnetic studio, we’ve had to re-record the show this month, meaning it differs from what was initially broadcast. However, not to worry, you’re always in capable hands with Jamie, and he delivers a great show as always! Next month Saturday Manatee has Glasgow based DJ/producer, Scott McKay aka Fear-E returning to show for a third time. Fresh off the back of a new release on Dixon Avenue Basement Jams, we can’t wait to hear what he has in store for us! As usual it will be broadcast live on radiomagnetic.com on the first Saturday of the month – we hope you can join us!